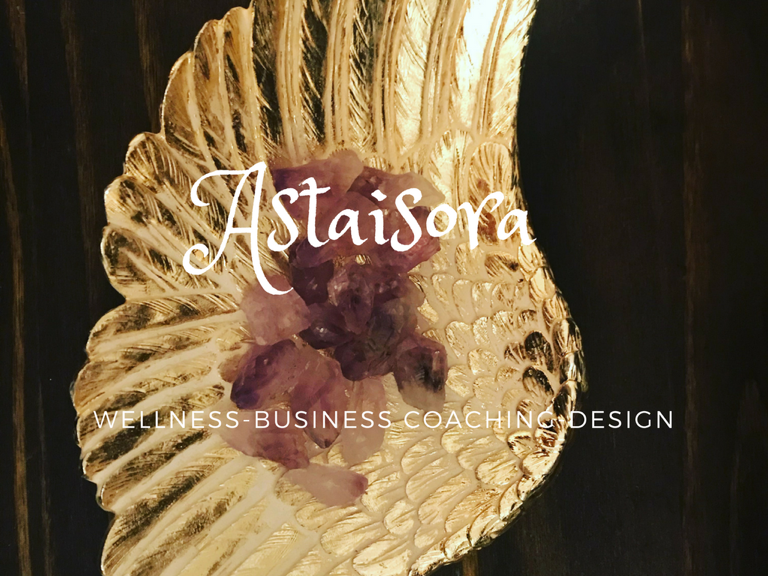 Join our Heart Centered Entrepreneur Group full of amazing souls and Heart Centered Serving Entrepreneurs. Heart Centered Entrepreneurs, Aspiring Business owners, join our FREE webinar “Generate Clients By Showing Up With Content” that includes Batch creating, Social media scheduling, Goal Setting and Marketing Plan worksheet. Heart Centered Aspiring Entrepreneurs, & Business Enthusiasts join our Heart Centered Entrepreneur Academy. Get 12 weeks of building from the ground up or leveling up your current business. This is everything I wish I knew when I started my first business over 20 years ago. You can have my eyes on your business!